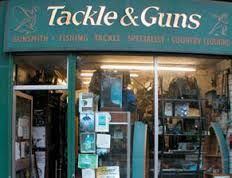 Tackle and Guns based in Pollokshaws Road, Glasgow have been established for over 41 years! 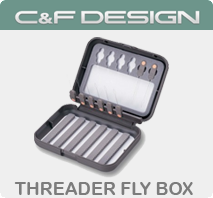 Bruce, the owner is a Gunsmith and Fishing Tackle Specialist. A bona fide retail establishments with Trade accounts with all major suppliers within the trade. There's not a lot Bruce doesn't know from Ballistics to antiques in both guns and fishing. As testimony to this, our customers range from Military to collectors. We pride ourselves in being able to offer high quality products at very reasonable prices. Spare Parts - we stock a large range of spare parts for guns and fishing accessories, so please ask if you're looking for that hard to find item. 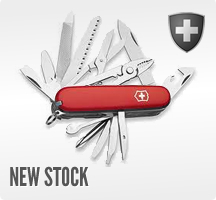 Repair Service - we provide servicing and repairs for guns and fishing accessories in-house. Storage - We offer storage facilities for firearms. Why not ensure your firearm is safe while your away on holiday. Due to high demand storage space is limited so please get in contact as early as possible to check availablility. Gunsmith - We aren't just a shop, we are a Gunsmith's and Fishing Specialist, with exceptional knowledge and experience within the field. Health & Safety Checks - We offer health & safety checks in-house or on-side. Dealer to Dealer Transfer - We offer dealer to dealer transfer of firearms for a charge.